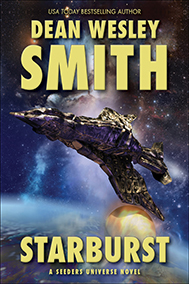 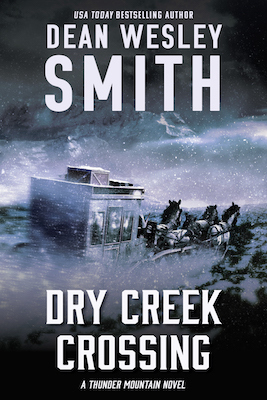 More than sixty-five thousand words of original fiction from USA Todaybestselling writer Dean Wesley Smith. 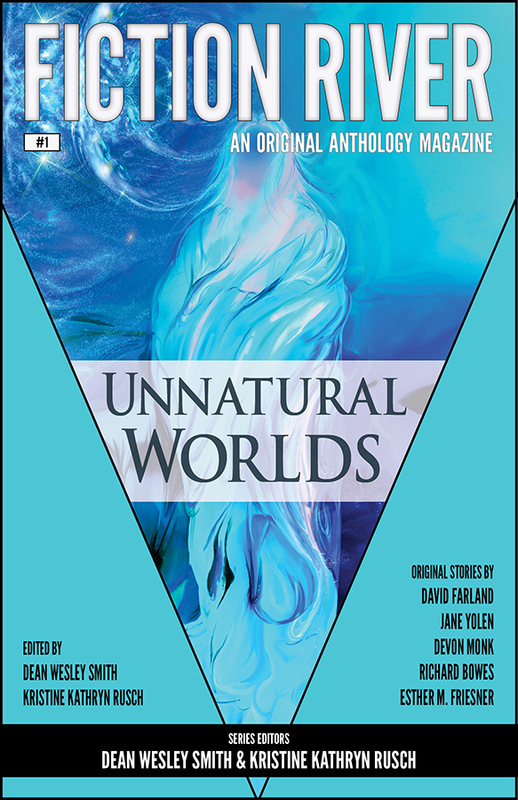 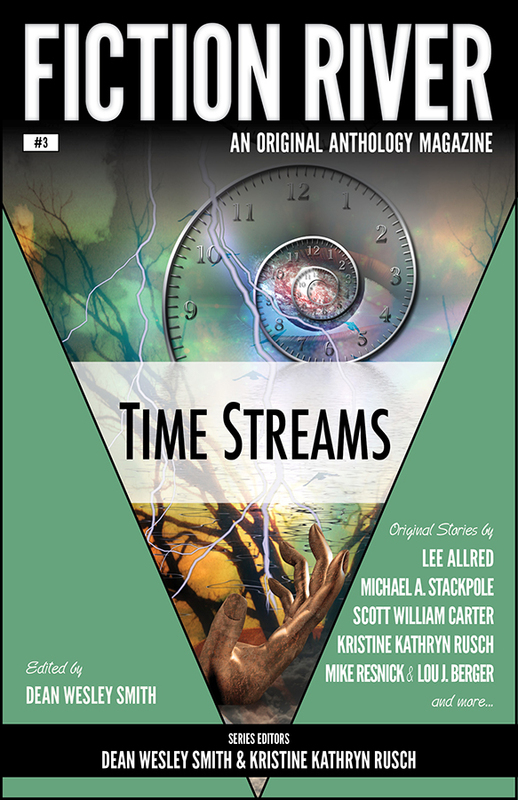 In this twenty-third monthly volume the short novel, Heaven Painted as a Cop Car, a Ghost of a Chance novella, plus six short stories, an ongoing serial novel, and other features. 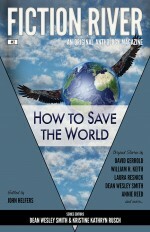 Issue #22 is Now Out! 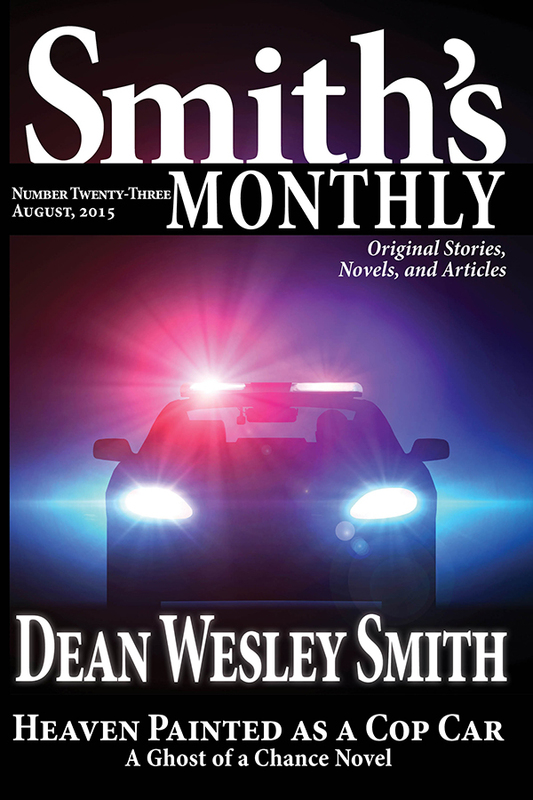 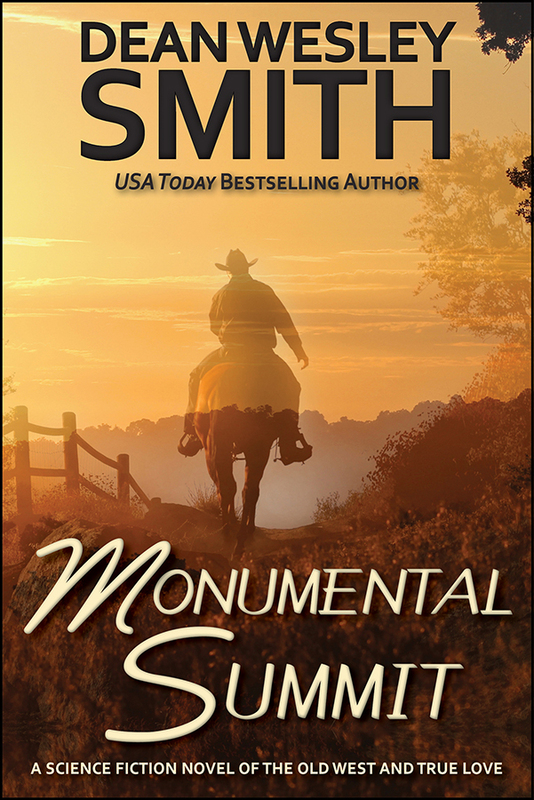 Over one hundred thousand words of original fiction from USA Todaybestselling writer Dean Wesley Smith. 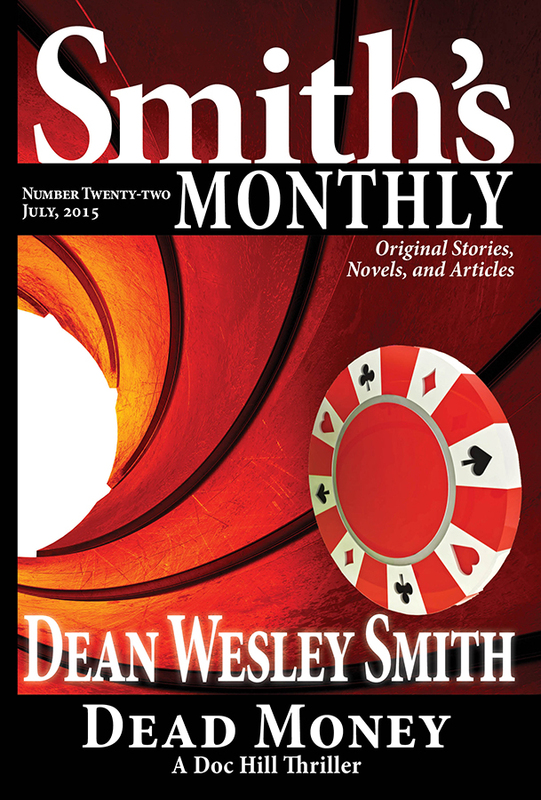 In this twenty-second monthly volume the full and complete novel, Dead Money: A Doc Hill Thriller. 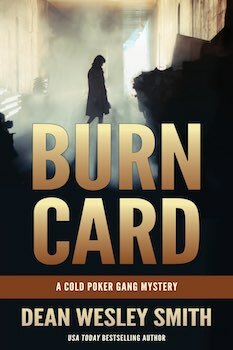 Dead Money is a poker thriller, plus four short stories, an ongoing serial novel, and other features.